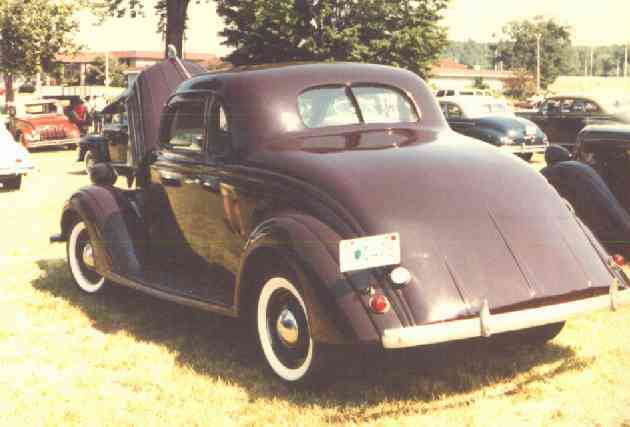 Thought to be a 1935 400 or lafayette. There appears to be no trunk and no rumble seat opening. Owner unknown, model and exact year unknow, but thought to be a 1936.